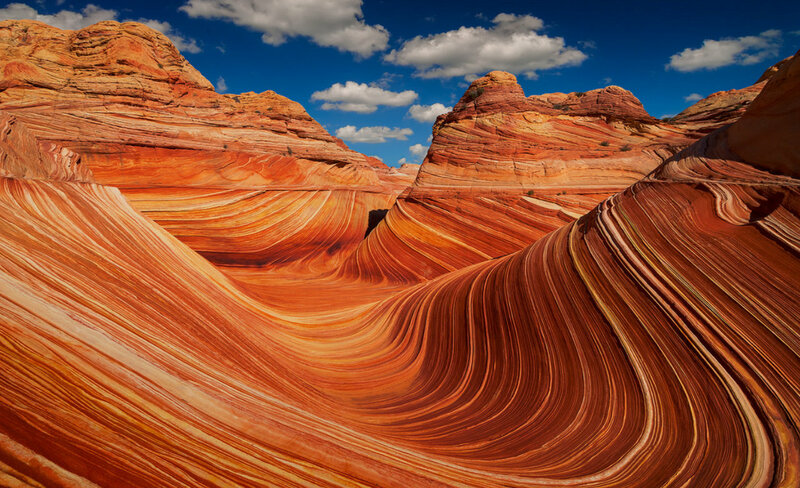 U.S.A is a dream destination that stands on the top of everyone's bucket list. 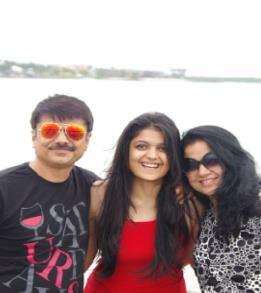 Its clear blue sky, super cool restaurants and loving cities adds a charm to this destination. 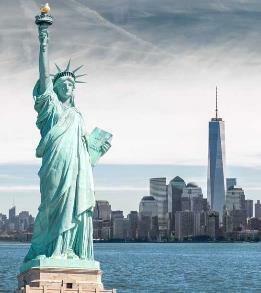 Get ready to make your holiday memorable and cherish it all your life with our USA holiday packages. 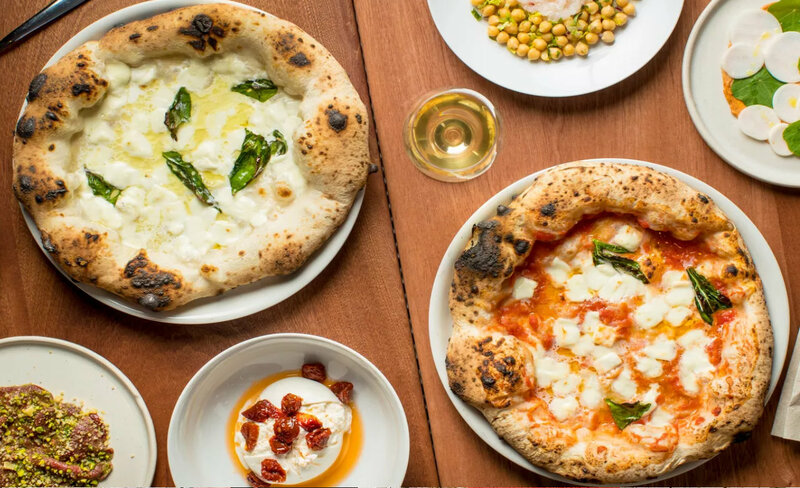 If you are in USA and consider yourself to be a pizza lover then you should not miss on some of the most iconic pizzas which is almost like a staple food in the entire country. 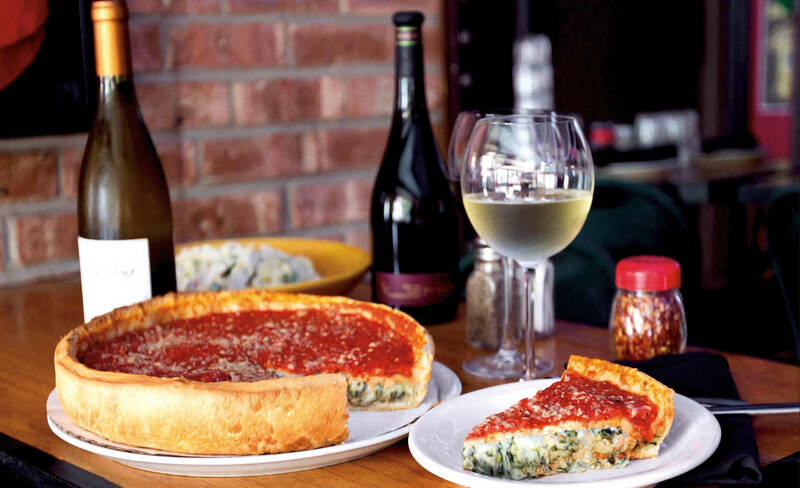 Although, Chicago boasts of the best pizzas in USA, places like Di Fara in New York and Una Pizza Napoletana in San Francisco are heaven for all the pizza lovers. 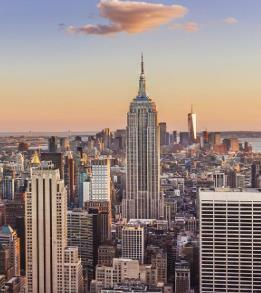 The Empire State Building is a 102 storey skyscraper which is definitely not an ordinary skyscraper. 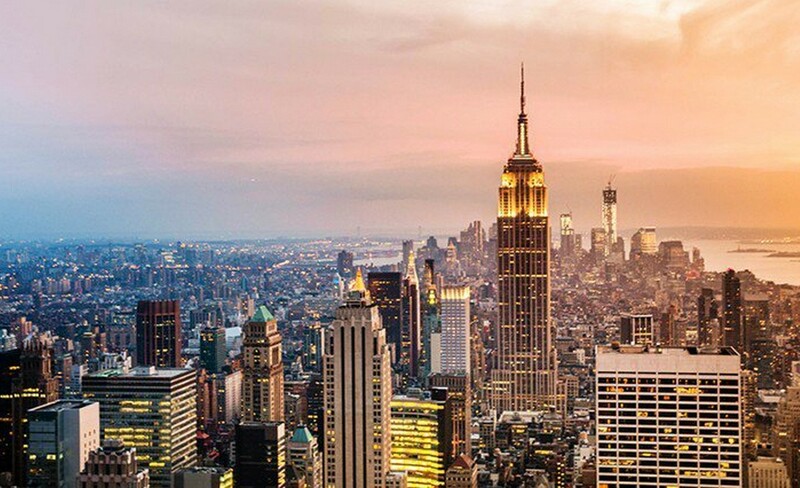 Called as one of the Seven Wonders of the Modern World, The Empire State Building is a dream come true for many to pay a visit as it gives panoramic views of the Manhattan which is nothing less than dreamy. 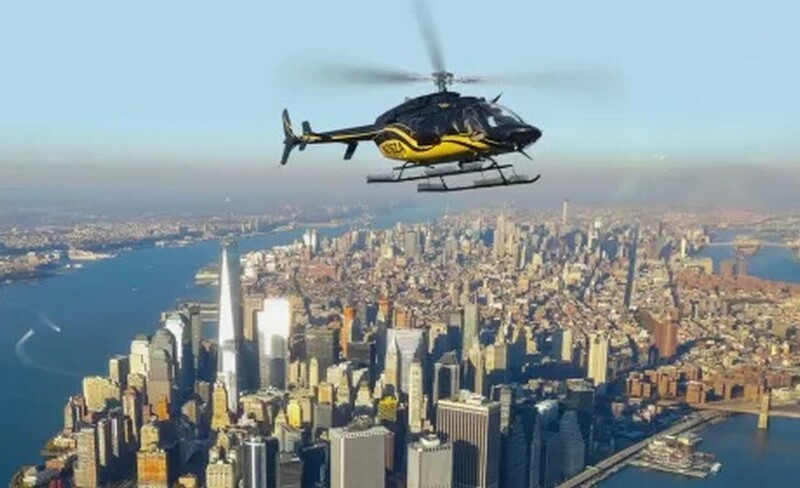 There are helicopter rides and there are helicopter rides that take off from Manhattan providing you a tour you would remember for an entire lifetime. Offering you brilliant skylines of Manhattan you can also opt for private helicopter tours to make you feel nothing less than a VIP. 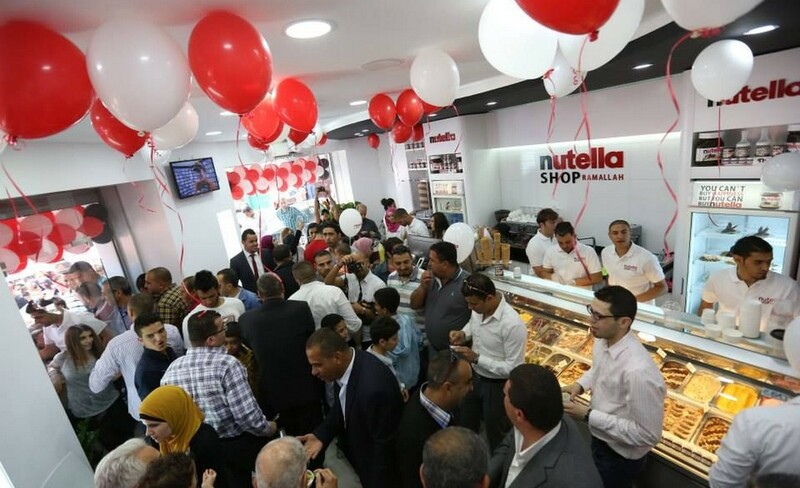 Nutella Café in Chicago is a perfect café for all the ones who crave for Nutella and an added dose of chocolate every time. Savour into the best of pastries, breads, gelatos and more if you are in a mood to make the most of this café. You can’t think of skydiving without opting for an aircraft, but at Orlando you can observe this thing getting possible. 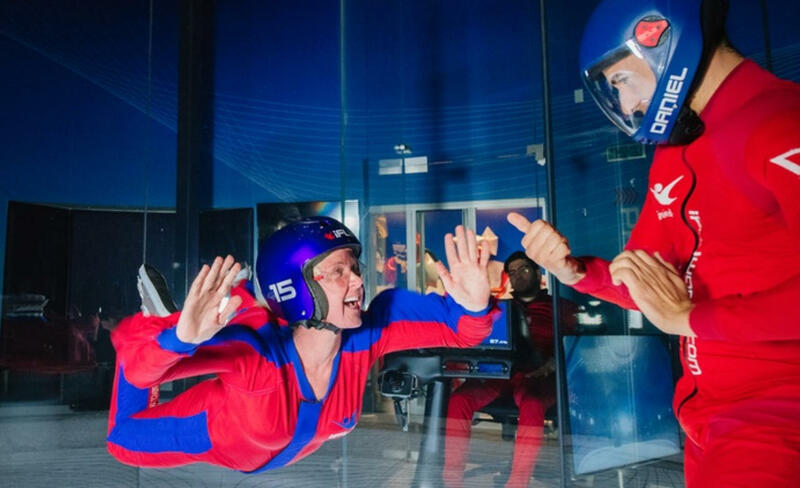 For every enthusiast who doesn’t want to skydive from several feet high but still wants to take its pleasure can now experience it from indoor skydiving centers like iFly. 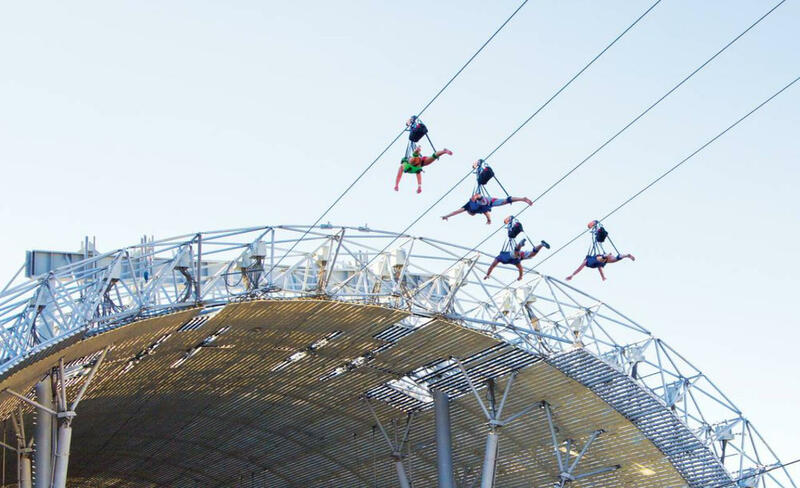 The spot provides a real platform of free falling without jumping from an aircraft through its vertical wind tunnel technology. Enjoy flying on wall to wall cushion of air without any harness or parachute! 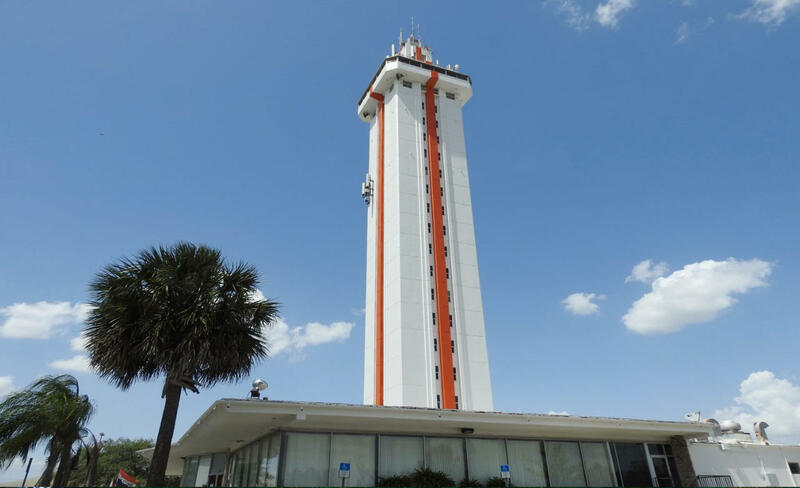 Built back in the year 1956, this 226 feet tall structure has been the landmark of Orlando since the time it was opened for visitors. The observation deck at the top allows the visitors to take panoramic views of the skyline especially the orange groves that cover the surroundings. Experience the mist of air that surpasses through hair and the essence of climbing up the ancient building that would definitely leave you in the laps of nostalgia. 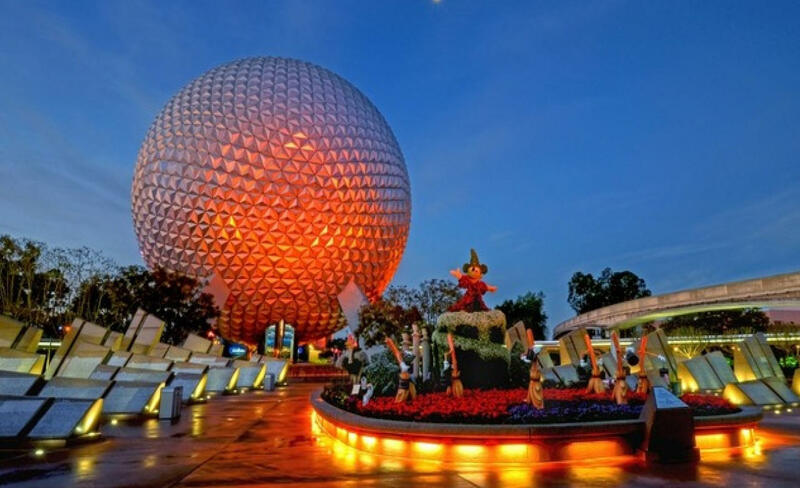 An amusement park from its theme, Epcot is operated by The Walt Disney Company. The park is dedicated to the celebration of the human achievement and is based on technological innovation and international culture. The notable aspect of this park is the iconic Spaceship Earth. 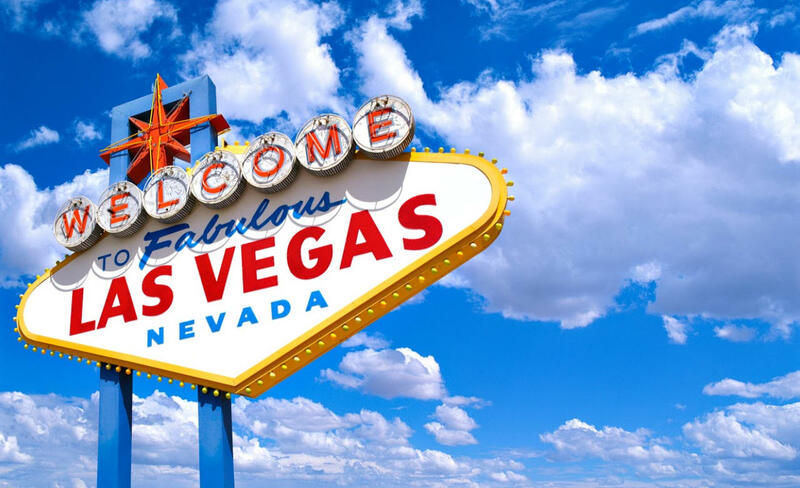 Along with that are the various attractions, entertainment corners, special events, showcases and restaurants that keep the visitors engaged all the day long. Take a halt from strolling round the city and visit the ultimate Harry P Leu Gardens spanning across astounding 50 acres of area. 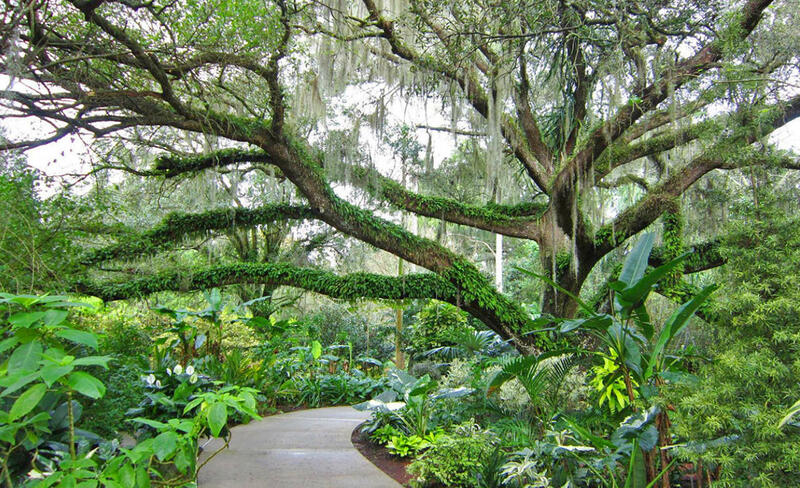 The spot comprises of botanical gardens each with dedicated set of plants within various species. There is also a museum known to be Leu House Museum, which has been beautifully restored. Further, the visitors could also enjoy landscaped grounds along with lakes and 200 year old oaks and forests of camellias, thus making it an intriguing spot for picnic. Sportsman by heart? 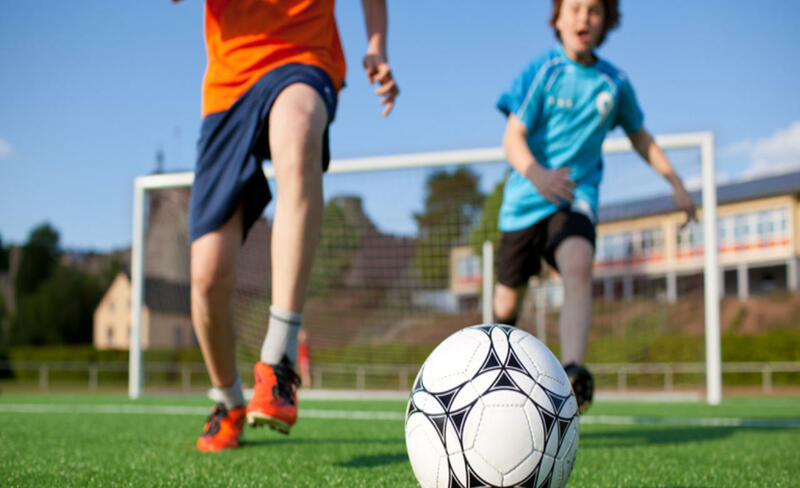 Well then you could secure a chance to get into some real time action at city soccer club game while being at Orlando. This is a professional American soccer club in Orlando and has been a part of various soccer games. The club also has its own stadium where the real enthusiasts come and cheer the players either through their anthem or by their game play. 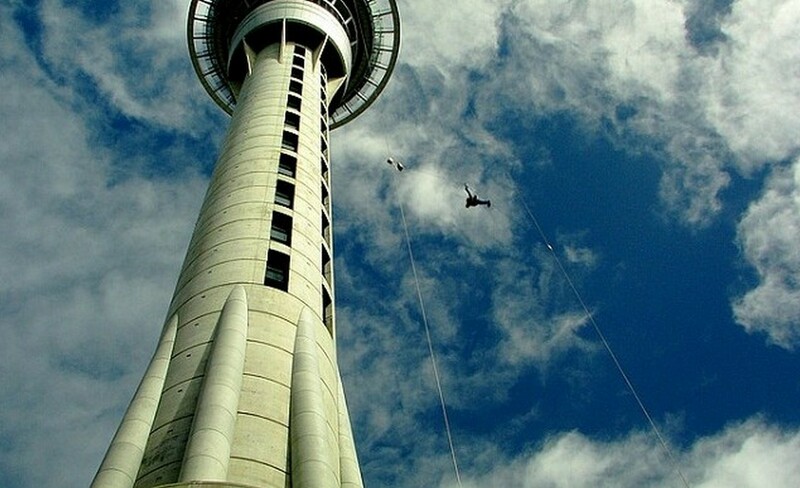 Enjoy a day full of adrenaline rush with the real time gamers and enticing audience. 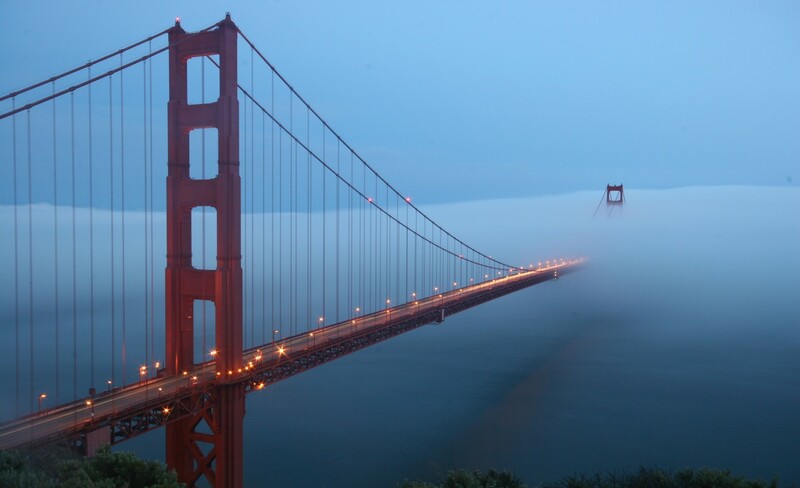 Golden Gate Bridge in San Francisco is one of the most important tourist sight which demands to be visited. 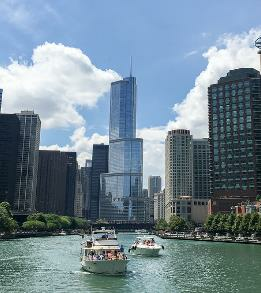 This spectacular structure is indeed perfect for all the ones who love to capture or get captured. One of the most iconic location of the Golden Gate Bridge is the Fort Point which is an old Civil War Fort situated right under the southern end of Golden Gate Bridge. CREAM serves the best ice-cream sandwiches you would ever crave for. 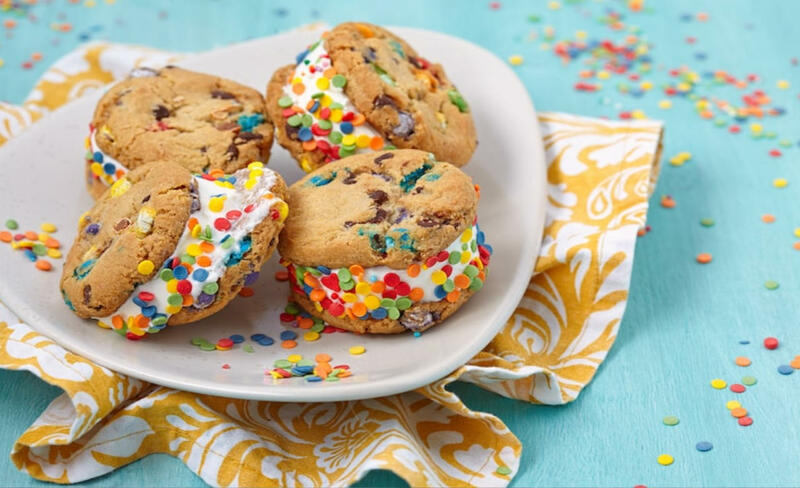 The ice-cream sandwiches here are made with your choice of fresh baked goody, ice-cream and toppings of your choice. This place would be a sure shot favourite for all the ones who are looking forward to some sugar rush. 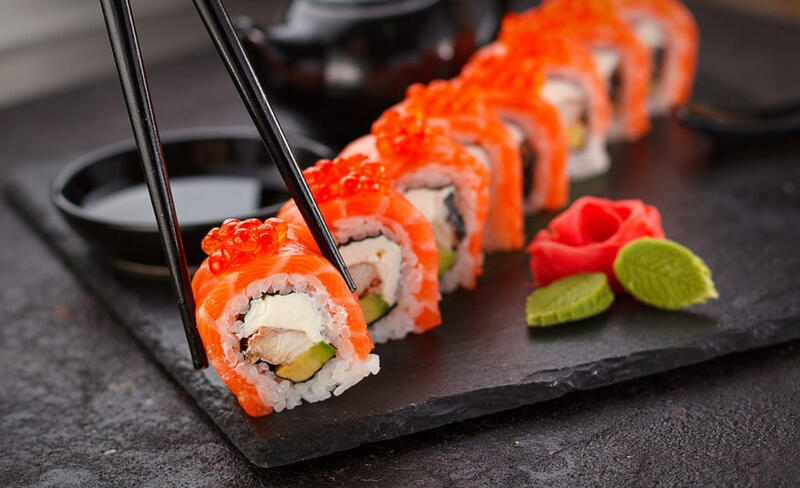 One of the most established ChinaTown in the US, it is indeed a perfect place for all the ones who are wishing to indulge themselves in delectable sushis. Apart from sushis you would also love the various kinds of dimsums sold here. 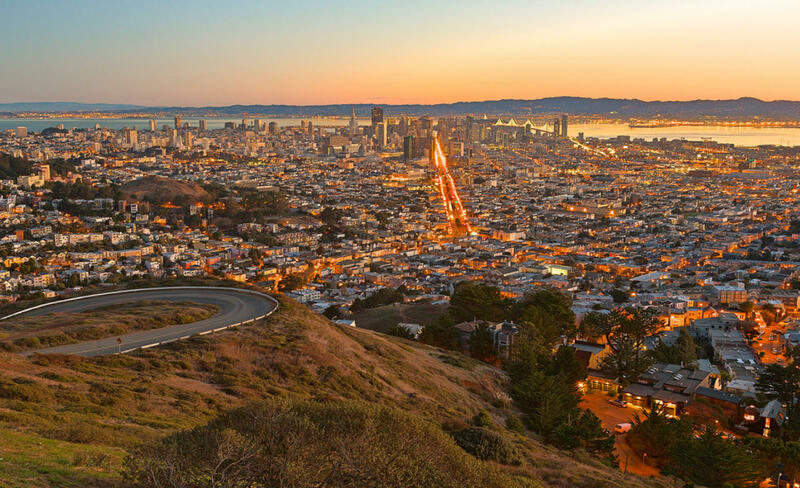 Praise the famous skyline of San Francisco when you hop on a helicopter to enjoy your scenic ride. During the flight you would get to witness some fo the excellent views of the Golden Gate Bridge, Alcatraz etc. Golden Gate Bridge is one of the most iconic tourist spot in this city and that is a prime reason why you should experience sailing to the Golden Gate Bridge. During your sail, you would also be offered a lot of food and drinks so that you can enjoy this trip to the most. This 2 hour sailboat cruise sails past the Marine Headlands, Sausalito and Alcatraz Island. 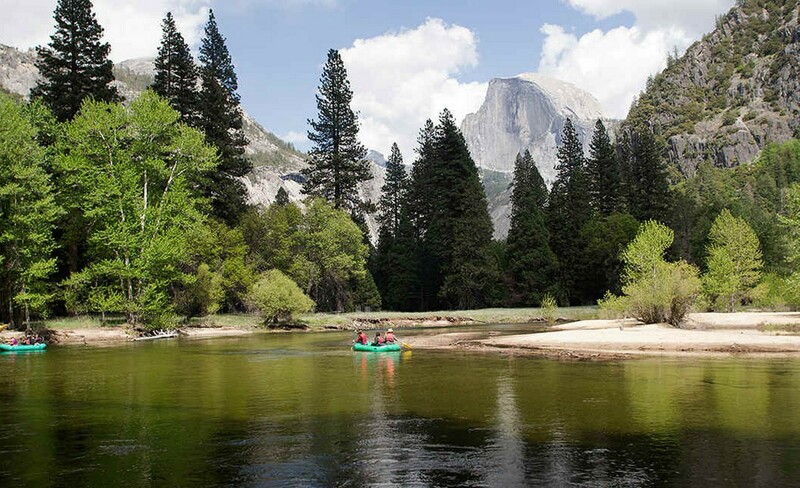 When you visit Yosemite National Park, make sure you experience the wilderness that is Yosemite National Park. 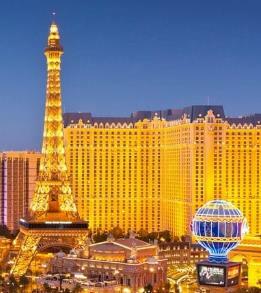 The total duration of this tour is for two hours which is best enjoyed in open –air tram which showcases you some of the best views of the nature that lies outside. Throughout the park, you also get to learn in length about the history, flora and fauna. 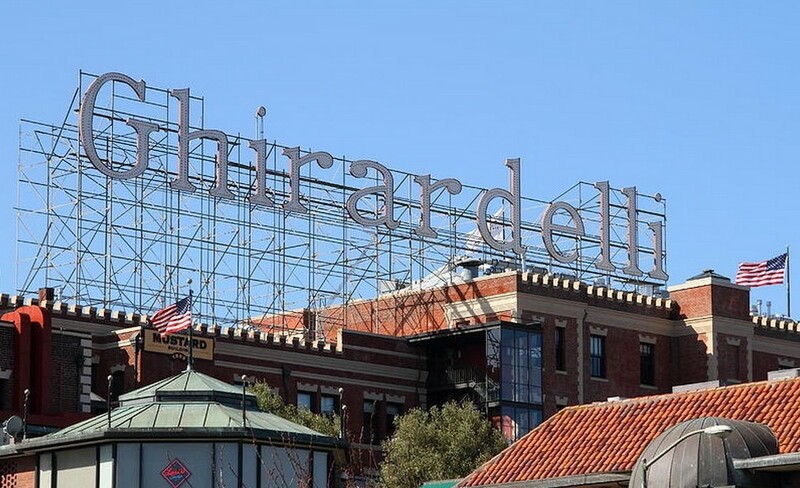 Ghiradelli Chocolate Factory represents a range of exceptional chocolates which would please the senses of a chocolate lover. The chocolate factory boasts of some of the most finest and exceptional chocolates of various kinds. 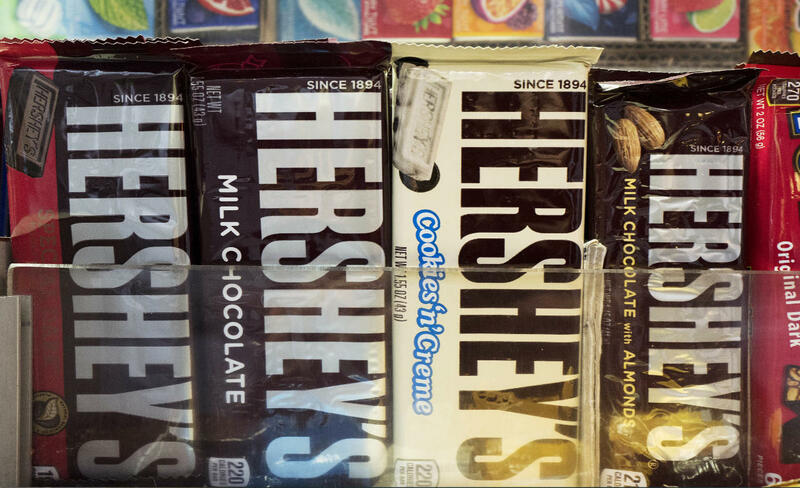 If you think you have had enough chocolates, you can also indulge yourselves in some shopping. 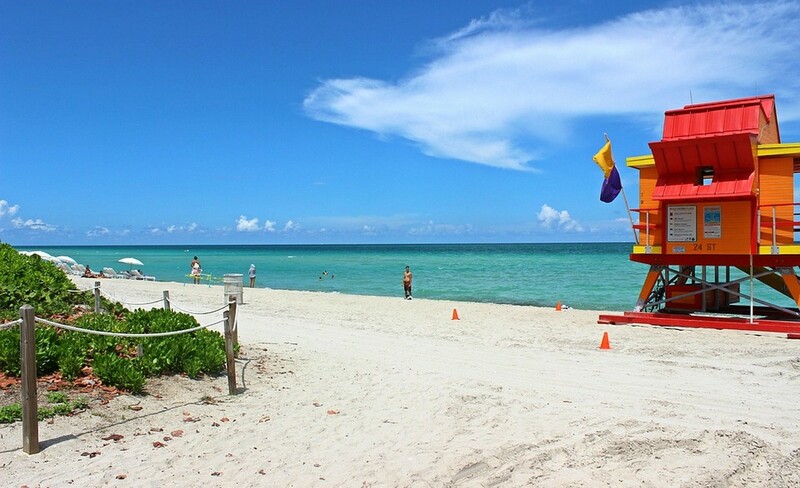 Geographically, the main part of the Miami city lies on the shores of Biscayne Bay which is home to hundreds of natural and artificial islands, the largest of which contains the Miami Beach and the South Beach. 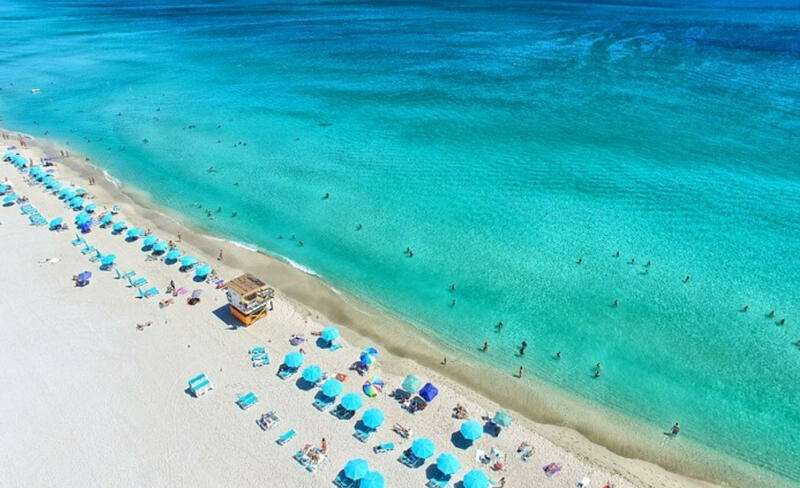 The city's climate is warm and mild almost all through the year, perfect to do all beach like things at the Miami Beach – swimming, surfing and jet skiing in the crystal-clear Atlantic waves. If you’re not a fan of the waters, you can simply relax on the white sands, work on a tan or hope to catch a glimpse of your favourite of model/celebrity. 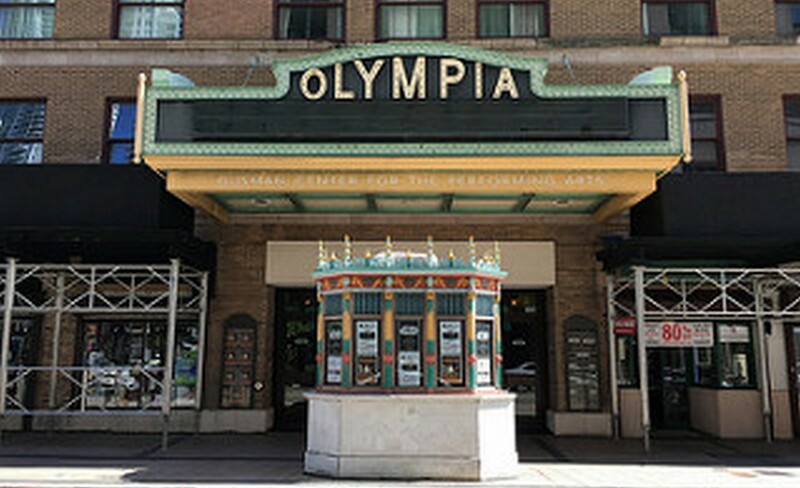 Located at Miami's Gusman Centre, the Olympia Theater was opened in 1926 as a home for viewing silent movies but has been recently restored to host live performances, concerts, films, social events etc. It still has an old world charm with its baroque architecture and royal aesthetics. The theater has hosted the likes of Elvis Presley, B.B. King and countless other popular artists. While the beaches are every bit stunning and happening, we recommend a swim in the blue-green waters of the Venetian Pool. 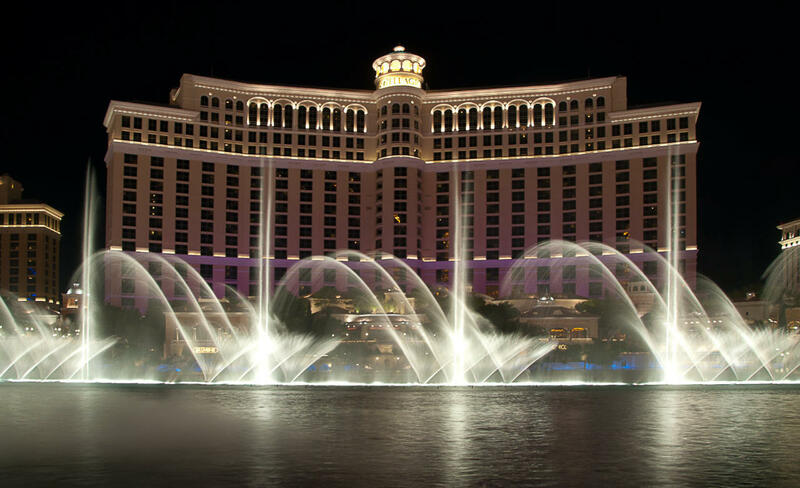 What started as a “Venetian Casino” back in 1924, transformed under the vision of a real estate developer who wanted to give the city a community pool designed keeping in mind the Mediterranean aesthetics. Needless to say, the pool became a popular destination for the ultra rich crowds. 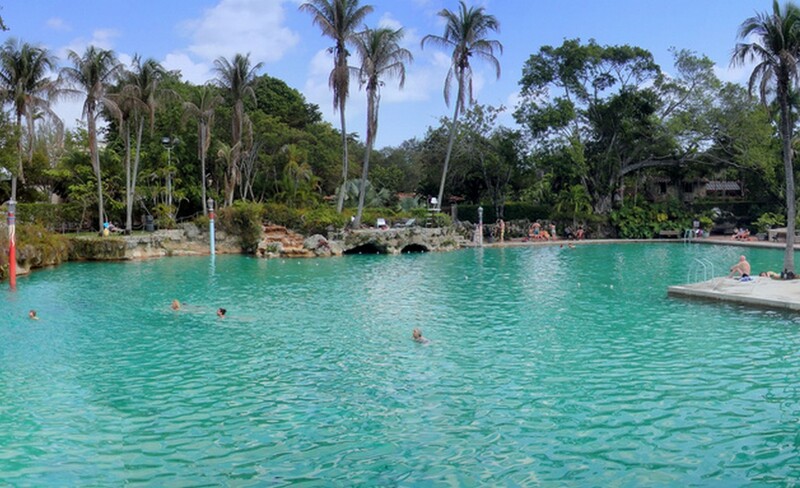 This historically rich pool is now regularly visited by tourists as it is not only picturesque but also a great place to relax by the water. 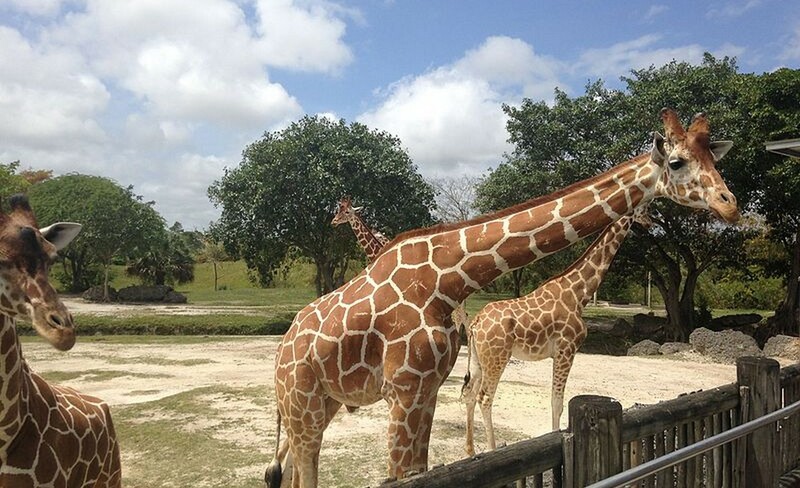 The Zoo Miami is one of America’s best zoos – the city’s moderate climate offers just the right conditions for a wide variety of animals from Asia, Australia and Africa to live comfortably in spaces very similar to their natural habitats. The spaces are cage-less and animals are grouped according to their geographic territory, coexisting in peace. If the animals need to be separated, it is done by moats. You can expect to see white tigers, Cuban crocodiles, gibbons, bears, giraffes and even a Komodo dragon amongst many others. There is something about the movies which never fails to lure you into its glamour and the stardom that surrounds it. In movies we live a life which directly reflects the fantasies we may never be able to fulfill in real life. This is precisely why the Hollywood aura always succeeds in intriguing us. And this is exactly why the city of Los Angeles has ended up becoming such a popular tourist destination. 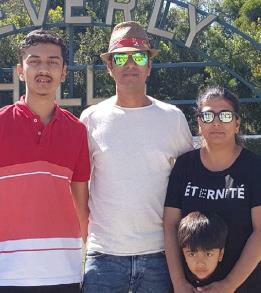 Hence when visiting this place, it is absolutely vital for all to pay respect to the sign of Hollywood by clicking some quirky pictures with the same. 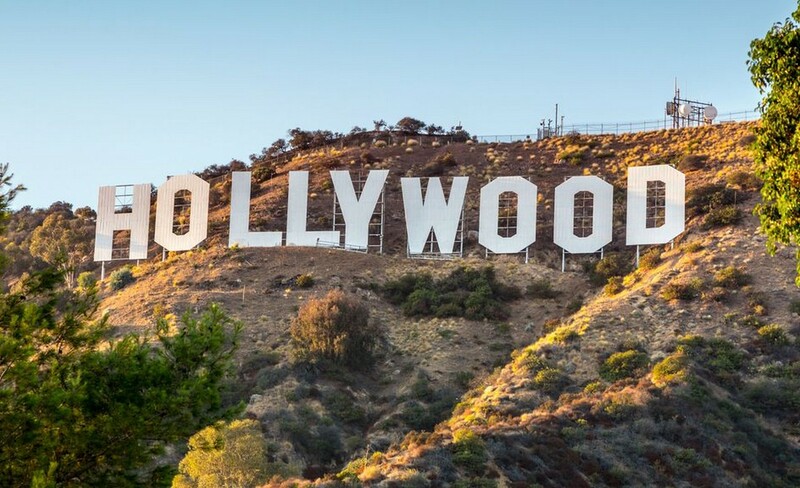 It is human nature to be attracted to celebrities, and that too especially those who belong to the magical world of Hollywood. Taking this into consideration, an entire street has been dedicated to the stars that mesmerize you, quite literally. 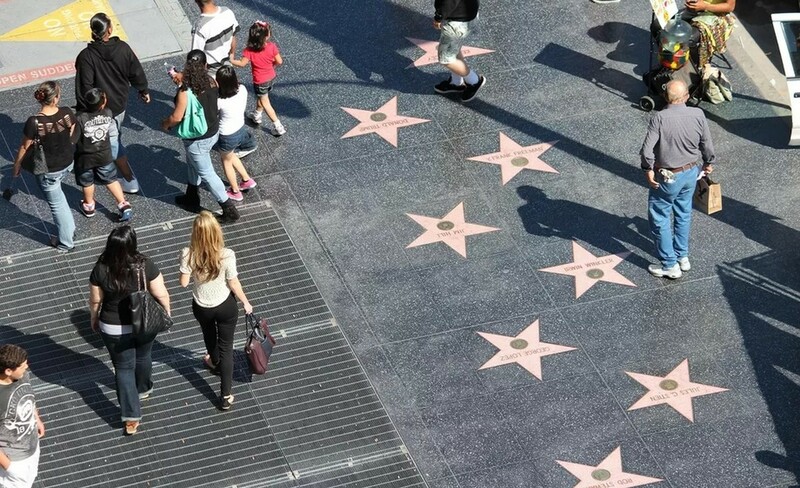 The Hollywood Walk of Fame is basically an area which consists of more than approximately 2,600 five-pointed brass stars which have been embedded in the sidewalks which are situated along three blocks of Vine Street and fifteen blocks of Hollywood Boulevard in the vicinity of Hollywood, California. As you all are well acquainted by now, Los Angeles is a city of sunshine, metaphorically as well as literally. To prove the same, add a trip to its fabulous beaches as well. This county has numerous fabulous beaches to choose from, and the best part is that each one of them is internationally renowned for being attractive from a tourist's perspective. 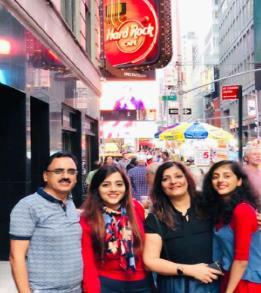 Plus California holds a great name for being a tropical state in the US and also offering immense beauty in the same arena to whosoever plans to visit it. This makes it even more essential for an LA tourist to soak in some Vitamin Sea at its gorgeous beaches. 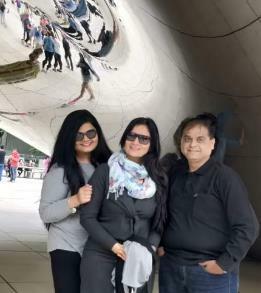 When you shortlist a travel destination, you obviously do ample of research for the noteworthy tourist spots to cover but along with it, you also are always on the lookout for various sources of entertainment. And if you come across the fact that the given travel destination has a Disneyland over there, do you even need to think before booking your tickets for it? 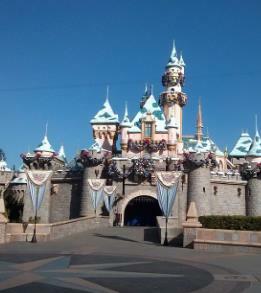 You need not be a kid or a Disney fan to crave to visit Disneyland at least once in your lifetime. 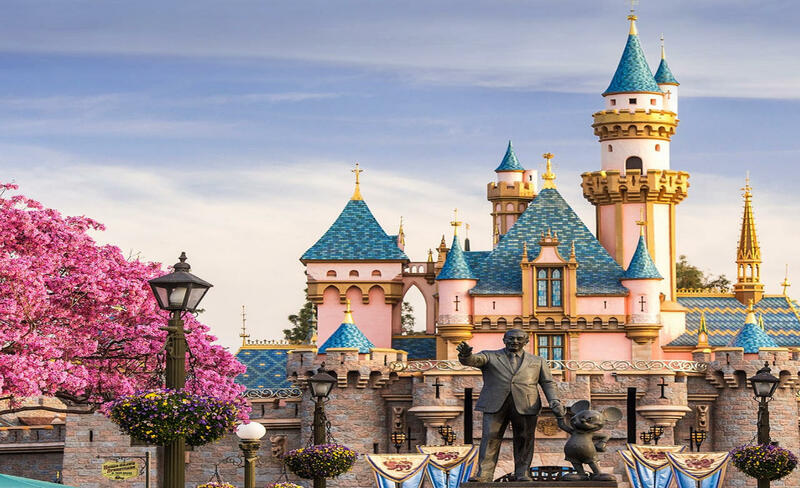 The highlight of this Disneyland is that it is the only theme park in the entire world which was successfully built to completion that too under the direct supervision of Walt Disney himself. You may have often come across the name of Dolby Theater in the world of movies. But you will understand its relevance when you visit Los Angeles. 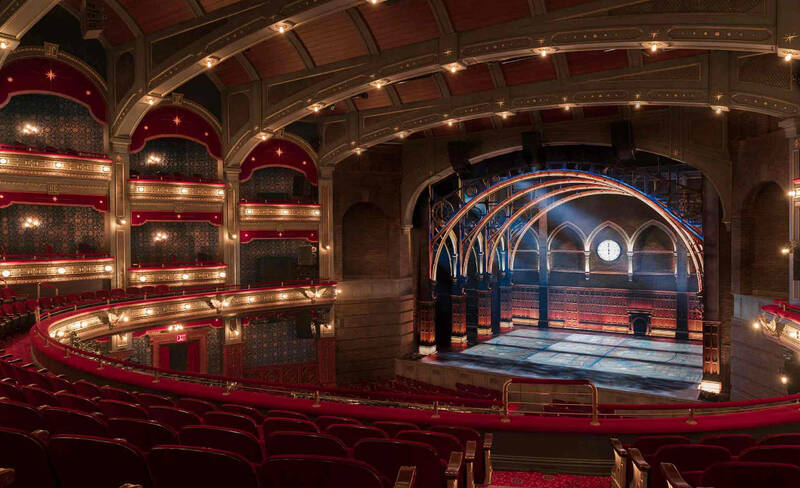 The Dolby Theater is basically a live-performance auditorium which is situated in the Highland Center shopping mall and entertainment complex which is in Hollywood itself. 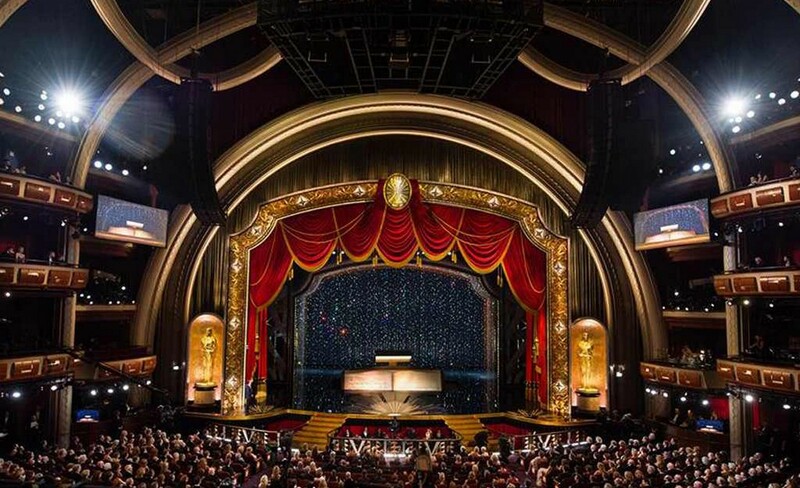 This theater is also a home ground for the performance of the world famous Academy Awards.